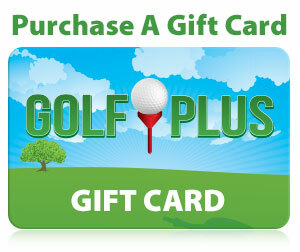 Golf Plus is your home base for everything baseball. From catcher’s gear to helmets, we will do our best to get you ready for the season. Our wide variety of bats and gloves ensure that we have something to fit your needs. We have something for every age, size, and league. You can try a bat before you buy it indoors or you can take it to the local batting cage through our Demo Program (see staff for details) unlike the Big Box Stores. 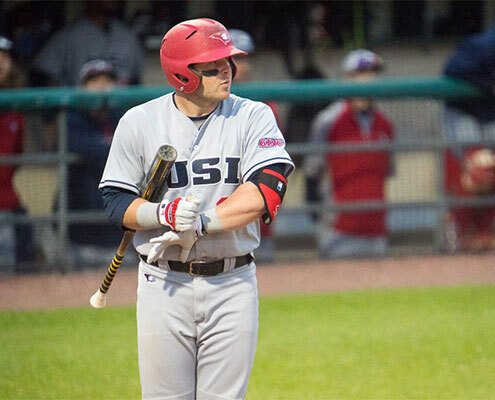 Baseball equipment is constantly evolving, so we make it a priority to stay on top of current trends and new technology. 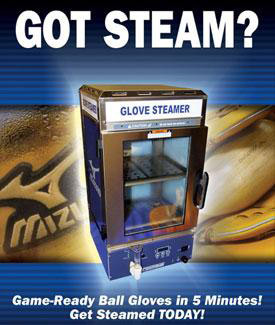 Our Mizuno Glove Steamer is available to break your glove in and make it game ready faster. Mizuno Gloves are steamed FREE, while other brands purchased at our store are $10.00. A glove purchased elsewhere can be steamed for $20.00. Are the Laces Coming out of Your Favorite Glove? Unlike the Big Box Stores, Golf Plus offers baseball or softball glove re-lacing to help preserve your glove until the last out. We are the proud glove re-lacer’s of the Evansville Otters! Contact us for pricing. Have a question about baseball? Feel free to call us at 812-477-7529 or contact us via our Website.